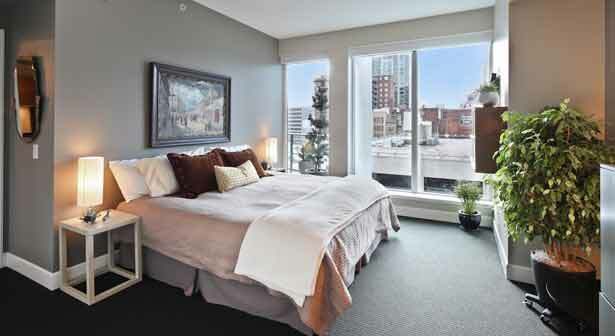 Experience this extraordinary west-facing 1 bedroom, 1.5 bath home at Escala with private elevator vestibule. The seamless marriage of contemporary finishes and European fixtures create a one-of-a kind space to entertain and call home. Wide-plank solid Strand Bamboo flooring compliments the Pedini cabinetry, Bosch appliances and textured porcelain backsplash. Enjoy a 5- piece master bath, custom closet systems, Lutron shades, large deck and technology upgrades to ensure your systems are protected. All of this coupled with the top-flight amenities Escala offers. This is urban luxury.